The New Year has only just begun and I’ve already started adding to my overflowing wardrobe with gems found in the January sales. Coming back home with bags full of new clothes and accessories is just as exciting as it is daunting, for it becomes a mission trying to fit everything in – storage in London is hard! Today I’ll be sharing 3 top tips for addressing this issue, which will not only help make space for those fantastic new items but will also help you to create fabulous ensembles out of your existing wardrobe. Having an overflowing wardrobe may seem like every girl’s dream come true, but can in fact be quite the opposite. I sometimes end up spending the little time I have in the mornings to get ready, de-cluttering my wardrobe, trying to put together a suitable outfit. Style – When it comes to styling, it’s important that your wardrobe is organised. First, you must decide and put aside clothes you still love to wear and items that haven’t been worn in years. This will not only reveal the unworn and unwanted items of clothing, but will also give you an idea of what your wardrobe may be lacking. Store – When we’re in the very midst of winter, the last thing you need, is to pick out a pair of white denim jeans when trying to put an outfit together! It’s important to store away your clothes at the end of each season. Though, I do find that some clothes from the previous season can also be worn in the next – so keep out anything that you know you’ll need. If you’ve not got the space to store, don’t fret, because LOVESPACE will collect and store your clothes for as little as £1.95 per box per month! Your items are safely put away until you next need them. 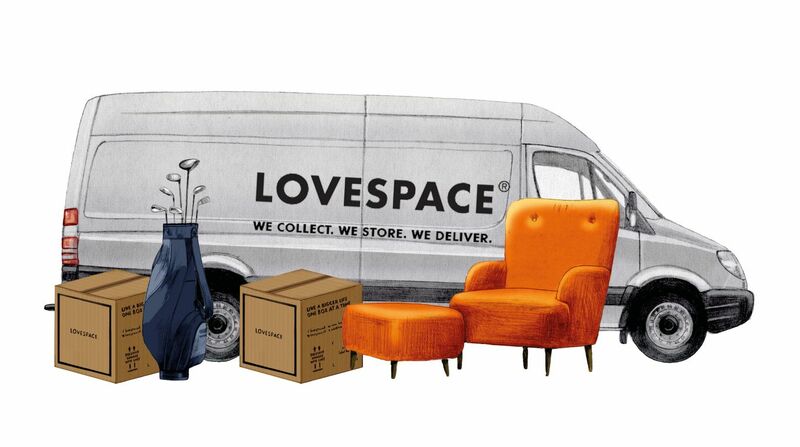 With LOVESPACE, storage has never been so easy! 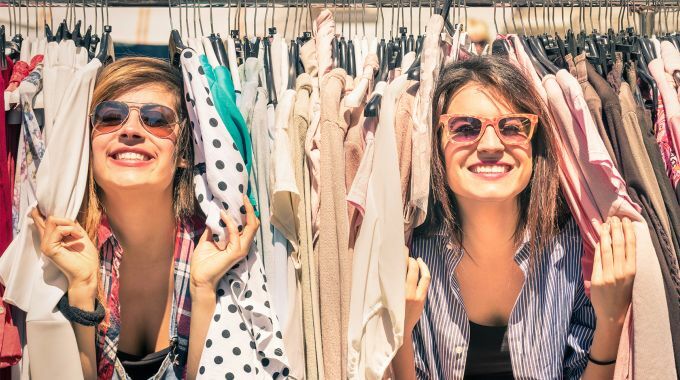 Share – Once you’ve styled yourself and stored away clothes from the previous season, you’ll be left with the unwanted items that you first put aside. This is then the time to ‘share’ them. Give them away as ‘hand-me-downs’ to family and friends, or even donate them to Oxfam, for someone else to enjoy them. By sharing your unwanted items such as clothes, shoes and bags with Oxfam, you’ll not only make more room in your wardrobe, but also be helping a fantastic Charity. If you do this at the end of each season, it’ll not only revamp your wardrobe, but it’ll help you find those unwanted clothes taking up that valued space.